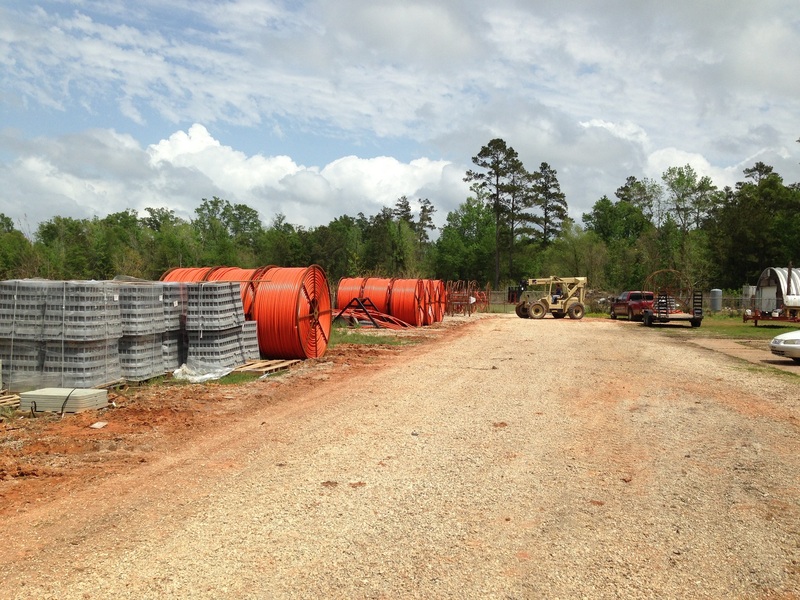 The Bayou Internet / Hunt Telecom Fiber Crew is at work adding more fiber in Monroe. Like many IT leaders, I’m sure you look for ways to optimize your IT budget while offering the top platforms and features to your end-users. Here is a way for you to do both and save money. Bayou Internet / Hunt Telecom specializes in providing enterprise-grade business communications to small- and medium-sized businesses. Our offering provides users the robust features of Outlook Web App 2013, shared calendars and contacts with add-ons such as the latest version of Outlook, Lync Secure IM and full support for Android or iPhone. Give time back to focus on core business processes. Like many small and medium businesses, your IT team is often responsible for everything from the phone system to desktop support to the website. Their expertise is critical – give them time back to manage core business processes. Just imagine what your IT team could do if they weren’t stuck with the administration hassles of an Exchange server. Save money by choosing a hybrid solution. Our Exchange plus POP option is ideal for businesses that require robust enterprise-grade email and collaboration features for the management and executive team, while the remainder of the company can rely on POP mail. Lower and more predictable costs. Business owners always have an eye on the bottom line. Show them how the low, predictable monthly cost of our hosted Exchange service can reduce monthly expenses when compared to the cost of administering and maintaining an in house server. No break-fix mode and no cost for upgrades and additional servers. With this scalable model – as your company grows so can your email platform. To learn about other ways to prove the ROI of the SaaS model – and hosted Exchange specifically – call us at Bayou Internet / Hunt Telecom 888-30-BAYOU or visit our website at www.bayou.com. 1) Image is everything. And in today’s world, a company without a website is a company without a face. 2) Building your own database of users and potential clients. What will you do if tomorrow Facebook closes your page and you are left with no database of your own? You will be lost. You must have a database of your customers. 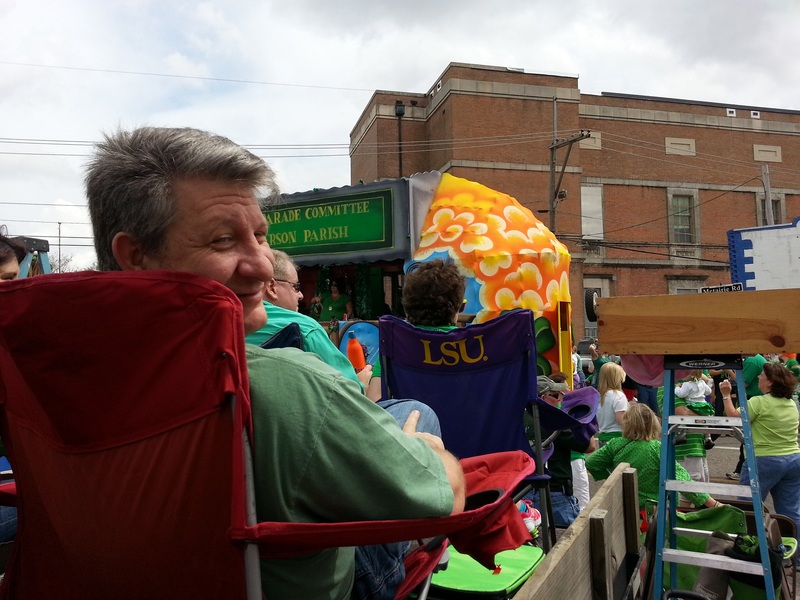 3) Search – people today still search Google when looking for things – a hotel in New Orleans, a new coffee-maker, etc. You want to be high up in those Google search results when they do their searching. At the end of the day, it’s about the cross-promotion of your different properties and maximized utilization of each and every one of them. Each of your social channels is supposed to promote your destination channels and vice versa. Your blog should be promoted on your Facebook page. Your Youtube videos should be promoted on your Twitter profile. Your Twitter should be promoted on your blog and your Facebook should be promoted everywhere. To find out how you can harness the web and gain more potential customers for your business, contact us at 888-30-BAYOU. Protect your valuable data! 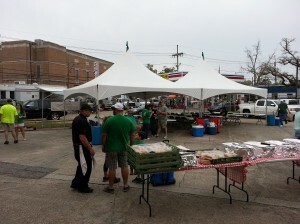 Disaster Recovery Services from Bayou Internet / Hunt Telecom are ready and waiting. Fully hardened and protected data centers are available to you in Kelly in North Louisiana as well as in Hammond and Metairie. Hunt Telecom’s work yard for fiber installations. For the fastest, most reliable Voice, Data, and Internet connectivity Hunt Telecom / Bayou Internet deploys their own fiber backbone as well as fiber to the business. Call 800-707-HUNT to get on this 10 Gbps fiber network. Bayou Internet / IDS / Hunt Telecom’s Troy Bourque enjoys the St. Patrick’s Day Parade in Metairie. IDS / Hunt Telecom / Bayou Internet Roof Top view of the St. Patrick’s Day Parade in Metairie. 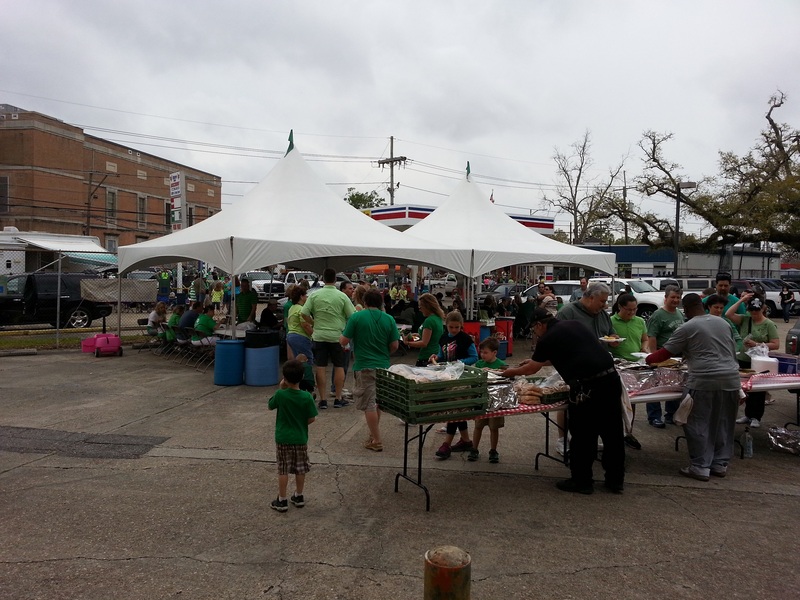 Employees, family and friends of IDS / Hunt Telecom / Bayou Internet enjoying the Hurricane BBQ as the parade is about to start. 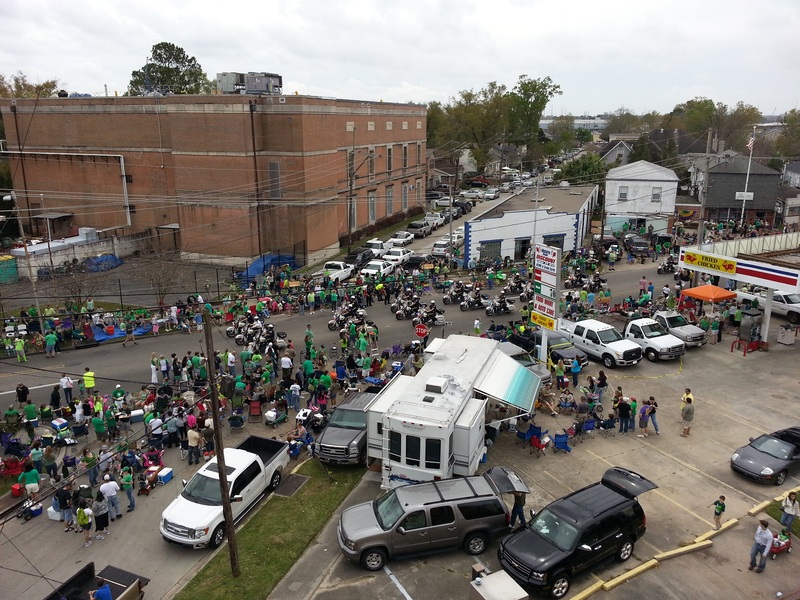 The Metairie St. Patrick’s Day Parade will be rolling by this afternoon and IDS / Hunt Telecom / Bayou Internet’s annual party is ready to roll. Thanks Steve Schneider for all your hard work. 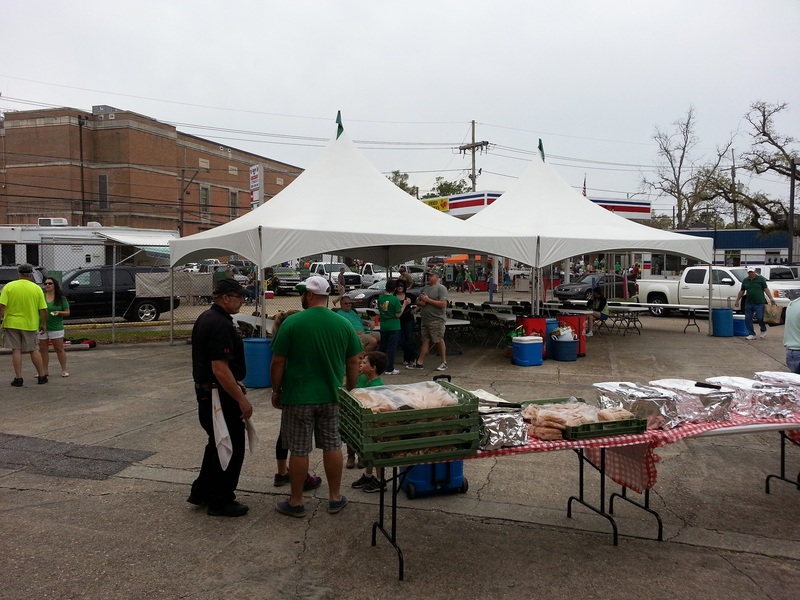 The Hurricane BBQ feast is great!